Mungkan Kaanju National Park is now called Oyala Thumotang. 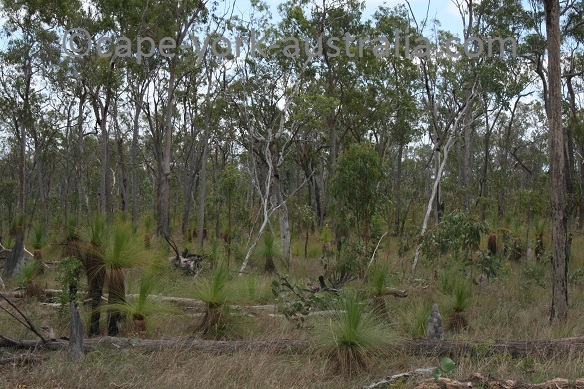 It is the third largest national park in Queensland (after Simpson Desert and Lakefield), and the second largest (after Lakefield) in Cape York. 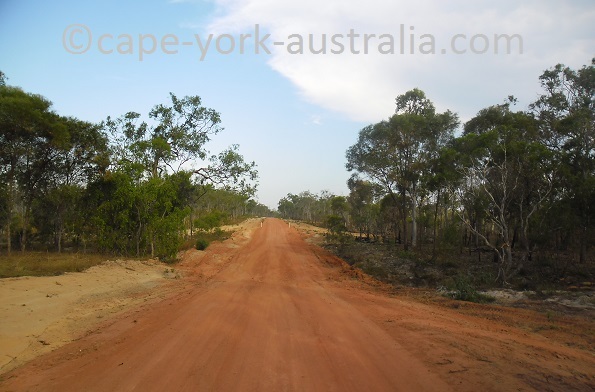 It is on the central Cape York peninsula, just north of Coen and south of Archer River Roadhouse. 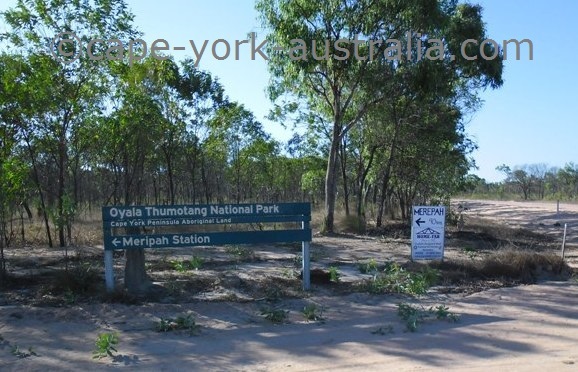 In 2012 the park was given back to the local Ayapathu, Southern Kaanju and Wik Mungkan Aboriginal people, and renamed Oyala Thumotang National Park (CYPAL). It is a park that mainly protects open woodlands, melaleuca swamps and lily lagoons (much like Lakefield and as opposed to the more famous rainforested national parks like Iron Range). 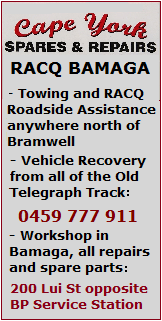 The main access to the park is via the turnoff about 30km north of Coen. 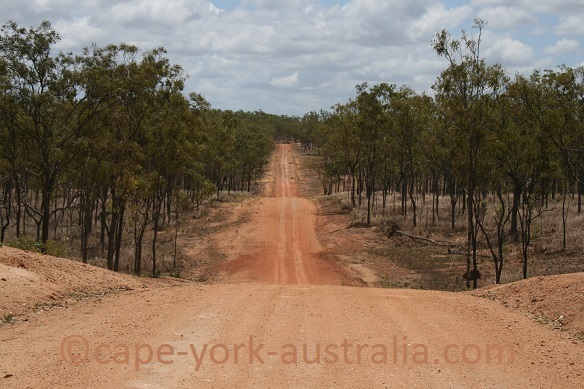 And it is a long way in - 60km on quite remote gravel roads, meaning you have to be keen on the park's camping, fishing and bird watching. 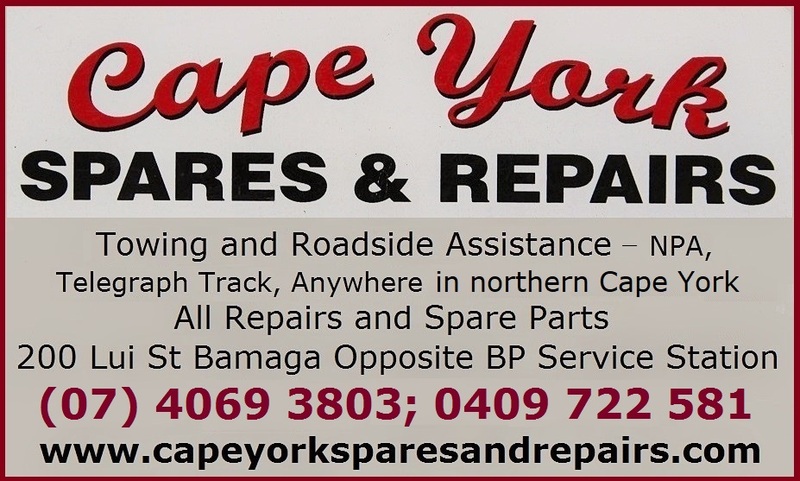 The landscape is dry, with stringybark and melaleuca trees, grass trees and termite mounds, and the road continues in, looking much the same, until it comes to a right-hand turnoff to Langi Lagoon. From there on it is a small track across a few dry creeks and jumping on some ranger-made speed bumps, to a few different camping grounds - Night Paddock Lagoon, Langi Lagoon, Old Archer Crossing, 10 Mile Junction, Jerry Lagoon and Twin Lagoons - near and along Archer River. The road that continues from the Langi Lagoon turnoff, goes past a ranger station and then turns into a small track that follows Coen River and later Vardons Lagoon. 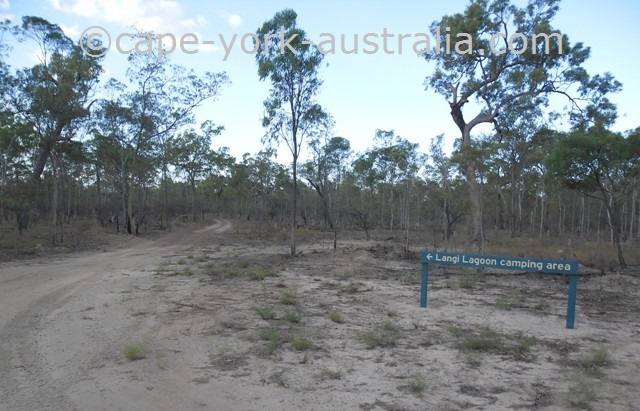 The camping grounds are Mango Lagoon, First Coen River Site, Chong Swamp, Second Coen River Sites, Vardons Lagoon and Pandanus Lagoon. 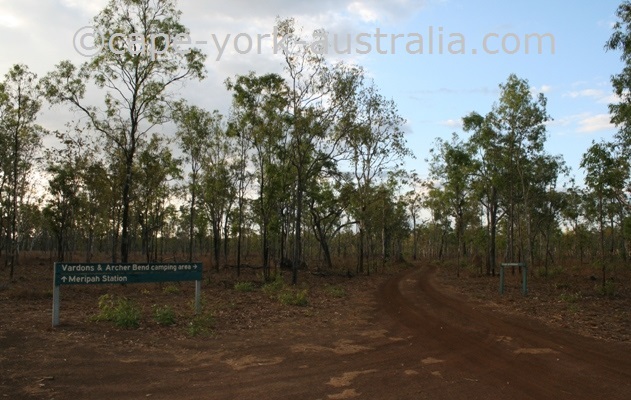 And finally the road continues to the remote Archer Bend section of the Mungkan Kaanju National Park, where there are the Governors and Horsetailer Waterhole campgrounds. These two are the only ones with boat access to the river, which can be shallow and only suitable for small boats. 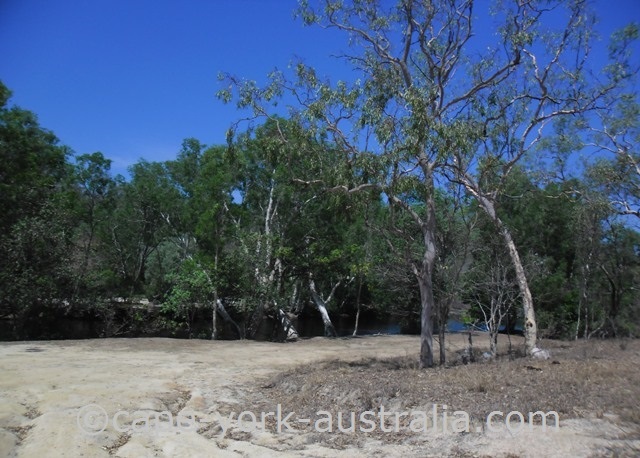 Both fresh and saltwater crocodiles live in the rivers, creeks and swamps in Mungkan Kaanju National Park, along with turtles, frogs, and fish including barramundi. Other animals you could see are agile wallabies, antilopine wallaroos, and even the rare cuscus - one of the unique Cape York animals. Birds to look for in Mungkan Kaanju National Park include palm cockatoos, sacred kingfishers, orange footed scrubfowls, Australian bustards, spoonbills, pelicans, jabirus and saurus cranes.